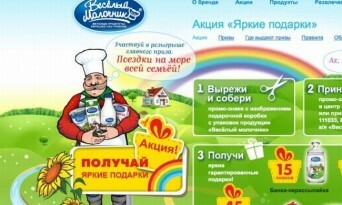 Russia’s People Council: Got gay milk? Move over Facebook, Russia’s People’s Council has a new enemy in its war against supposed homosexual threats: a milk carton it says promotes the “vice” of being gay. Posted October 19th, 2012 & filed under News.